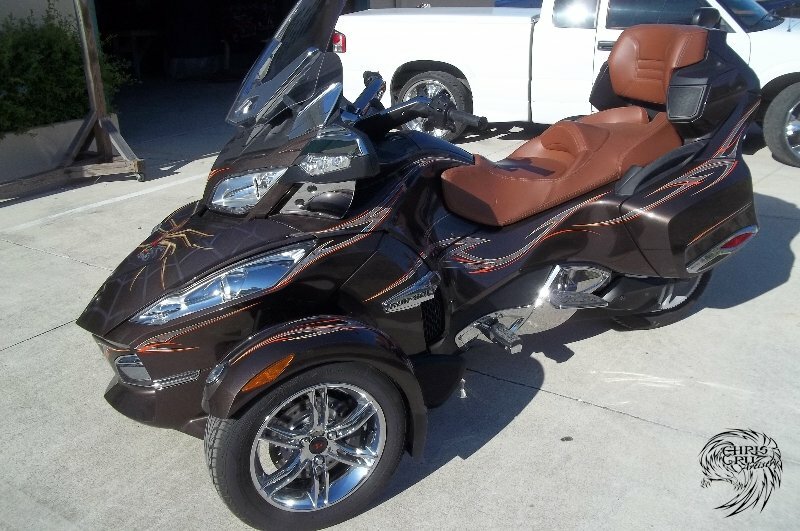 Located in the quaint town of Deland, Florida, you will find one of the leading automotive & motorcycle airbrush artist, Chris Cruz. 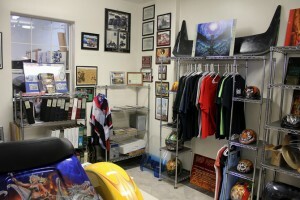 In business for over 30 years, this 5,000sq.ft. 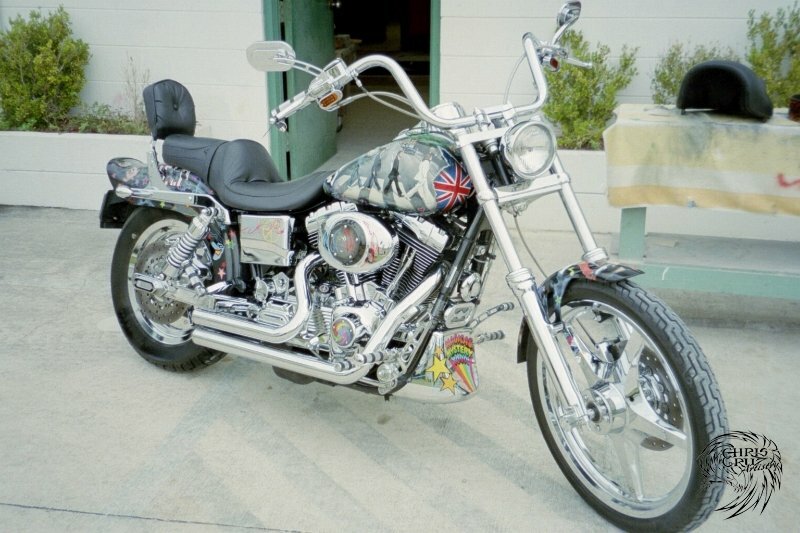 custom paint shop has produced a countless variety of ‘Art on Wheels’, many have literally traveled all over the world. The shop originally started in Buckingham County, Virginia, where Chris’ family immigrated from the Philippines in the late 1960’s. The family relocated to Deland, Florida in 1986. Through the years talent grew, business grew, and the need for more space also grew. 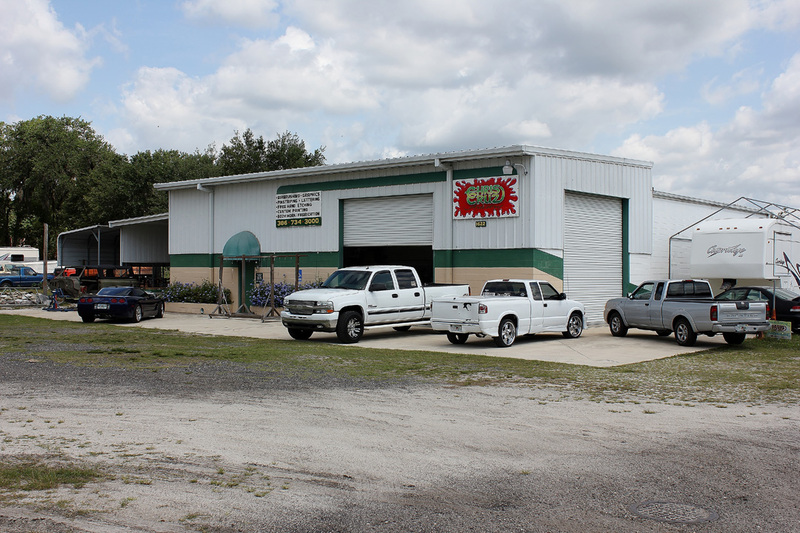 Chris moved his business, Chris Cruz Artistry, Inc. to the current location in 1997 to provide more space to accommodate the motor homes, large sport boats, and small aircraft. The Shop, as it is fondly referred to, is a real working custom paint shop. You won’t find any high-gloss garage floors with pristine white walls and luxurious stainless steel custom tool cabinets or work benches. 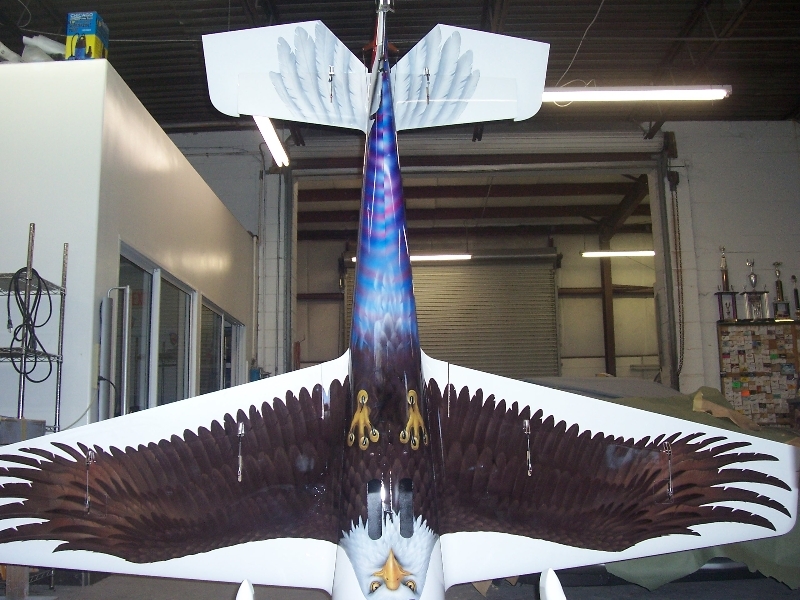 But, what you will find is the very talented artist, Chris Cruz and his team that will make sure when your custom paint job leaves his shop, it will have that kind of quality and finish… pristine, high-gloss, luxurious, exactly how all his amazing creations should be. The years of dedication to his craft, Chris has made sure that what really matters is that each customer that comes into his place of business feels comfortable, respected, and that their idea’s are understood no matter if the project is simple lettering on a helmet or an elaborate show paint job. When each customers project is finished and leaves the shop, all of what that customer could only imagine has come to life. Our goal is a happy customer who is proud to show the wonderful creations of Chris Cruz Artistry. If you have a vehicle, motorcycle, helmet, boat, motor home, or something else in mind such as; art on canvas, leathers, metal panel…. its endless what we can put art on, just stop by the shop to talk with Chris. It will be a pleasure for him to help with ideas and give you input to what you are looking to have done. 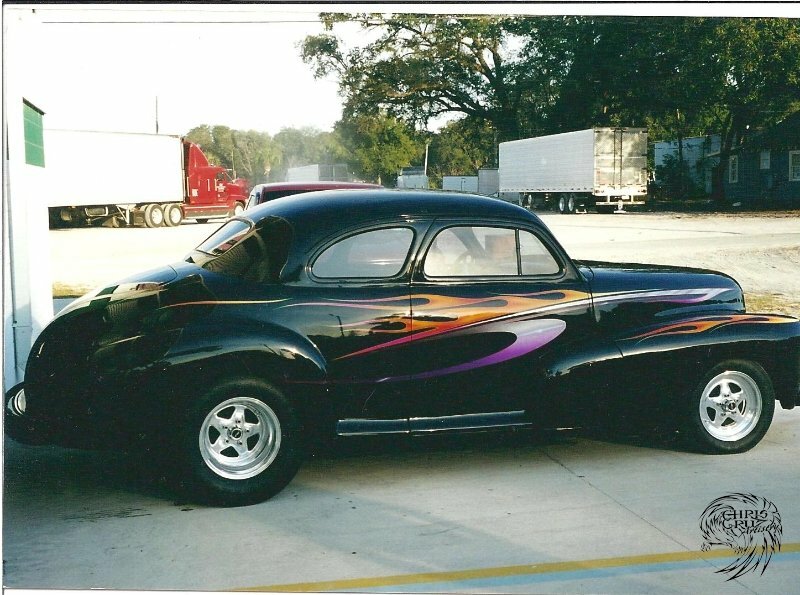 Chris Cruz Artistry is not limited to just the amazing artwork, we provide all aspects of airbrushing, hand pin striping & lettering, original designed graphics, fine art, extensive paint & body work, full color paint jobs, fabrication work, etching, and complete restorations. We also welcome insurance claims for complete body & paint work to OEM standards. With his long history of talent, sharp business skills, and committed hard-work ethics, Chris Cruz has developed a very versatile custom paint shop that continues to provide outstanding custom paint, art, and designs to fill the roadways, airway, and waterway, etc. Adding uniqueness and personalization to the Art of your desire is what Chris Cruz Artistry aims to do!